UV travel parasols are increasingly becoming an essential item when travelling to hot and sunny destinations. 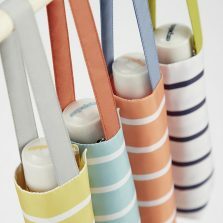 Stay safe in the sun with a UV protective parasol! Finally, people are starting to understand the danger of exposure to the sun's Ultra Violet (UV) rays. 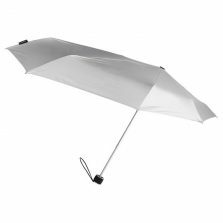 UV travel umbrellas / UV folding parasols are becoming an increasingly an essential item when travelling to hot and sunny destinations. 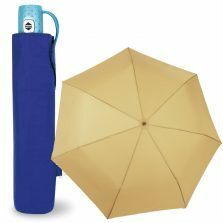 UV travel umbrellas are particularly important for people suffering from skin cancer. Such as; lupus and other conditions where sun exposure can cause serious medical problems. 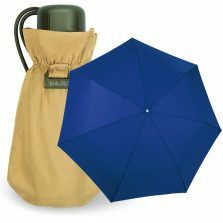 There are many types of UV protection parasols on the market. But, if you're travelling... Be aware that airlines will often not allow full length umbrella in the cabin as hand luggage. 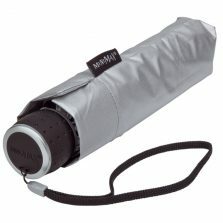 In these circumstances, a UV protection folding umbrella is often the way to go. 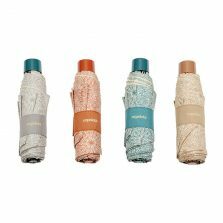 Simply pop it in your bag of backpack! 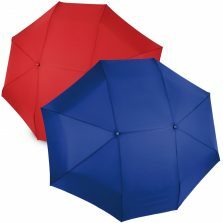 We sell some particularly good quality UV protection folding parasols and UV travel umbrellas here at Umbrella Heaven. 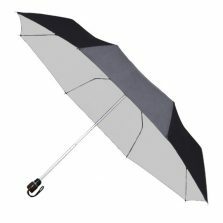 However, please be aware that although more convenient... A folding UV umbrella will never be as strong as a full length UV parasol - there is a trade off. 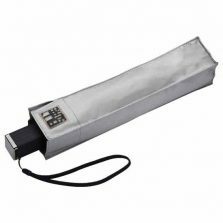 Please browse through our folding UV protection parasols below at your leisure.